Delicious Drip(s): I Remember EP. | Pulp and Circumstance, Juiced. Delicious Drip(s): I Remember EP. 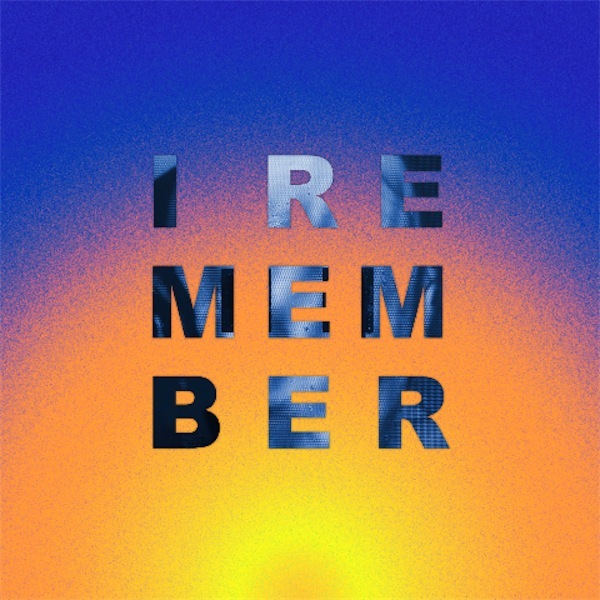 Go grab a free I Remember EP from Yeasayer; send it as a gift if you are all hot and sweet on someone, too. And gobble the brand spankin’ new “I Remember” video. This entry was posted in Delicious Drip, jwolf and tagged yeasayer. Bookmark the permalink.